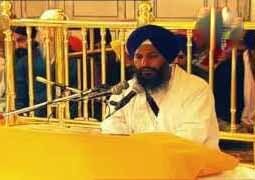 Watch Audio of daily Hukamnama along with Katha from Sri Darbar Sahib Sri Amritsar. Katha is uploaded on Gurmatsagarwebsite daily at 6am and 8.30am . 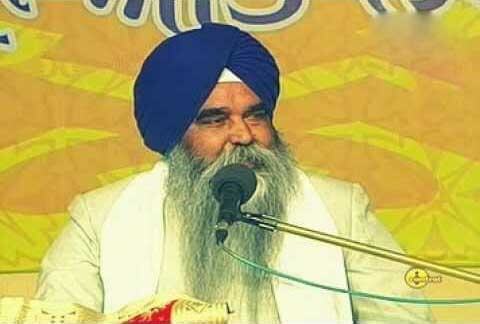 These audio link's posted are by courtesy of Gurbani.co website . 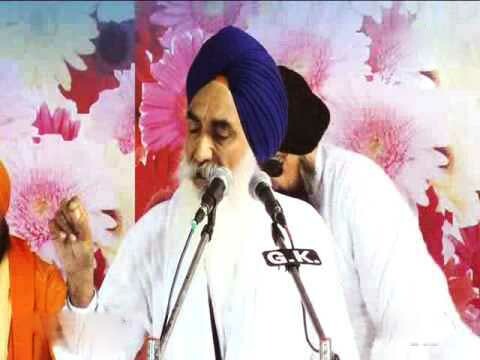 Hukamnama Katha Manji sahib recording form diwan haal amritsar is done one daily basis by various panth's Mahan Katha Vachak's like Gyani Jaswinder Singh , Gyani Pinderpal Singh and many more Well Know personalities of the panth .